This place is a gorgeous little cafe tucked away on Abbot Kinney Blvd in Venice Beach. It’s been around for a little while now, and it’s got a great following – Chef Lela Buttery has set up an amazing menu catering to the health-conscious locals, full of organic, environmentally friendly and locally sourced ingredients. 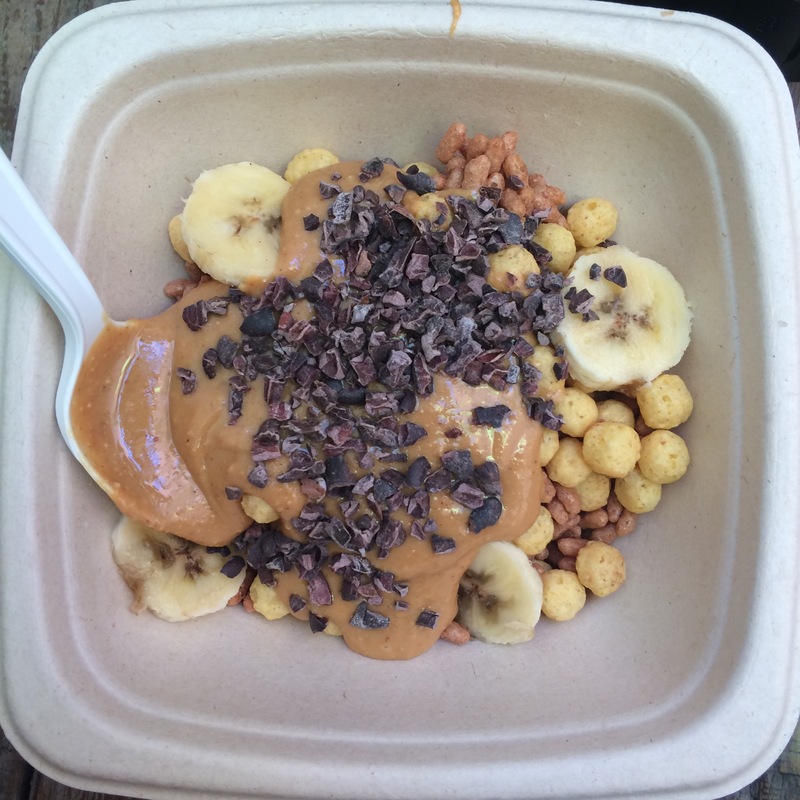 Anyway, I went with a little bowl of heaven, the Peanut Butter Cup..
Pingback: Through my eyes: Santa Monica & Venice Beach, LA | Eat. Travel. Blog.